Word is indicating that the critical and commercial success of Halloween (2018) from Blumhouse Productions has ensured that the movie will be getting another sequel. The film was originally envisioned as a two-parter to create a spiritual trilogy with Halloween (1978), and now it looks like that ought to happen. Collider reports that Scott Teems, who has turned in scripts for two Stephen King adaptations that Blumhouse are confident in – including the first-ever adaptation of the short story The Breathing Method and the second film adaptation of Firestarter – has been tasked with coming up with the screenplay to another sequel worthy of the Halloween legacy. Teems is developing the script based on a story pitch that he came up with and described to Blumhouse, which they were said to be immensely satisfied with. Teems has some experience behind the camera with a critically-praised independent film (That Evening Sun), but as of right now, he’s only signed on to write the next Halloween movie, and has seemingly not been asked about directing it. 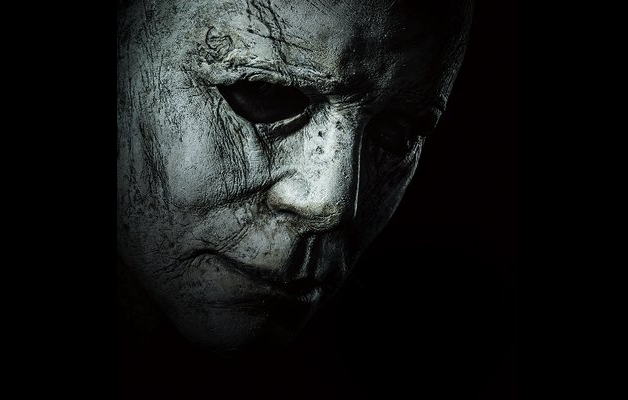 The cast of the 2018 movie – or rather, the characters that survived – will all be returning, so that’s a list that should include, at minimum, the likes of Jamie Lee Curtis, Judy Greer, and Andi Matichak as three generations of Strode women, and James Jude Courtney and Nick Castle as the Shape. As the head of Blumhouse Productions, Jason Blum is set to produce, alongside longtime Halloween franchise producer Malek Akkad, and franchise creator John Carpenter will once again executive produce. David Gordon Green and Danny McBride, who developed the first sequel, apparently have an option to executive produce the second sequel. No director has been selected as of yet, and as of right now, the sequel does not have a release date. Halloween (2018) is currently available to watch on Blu-Ray, DVD, Digital, On-Demand, and Streaming formats.